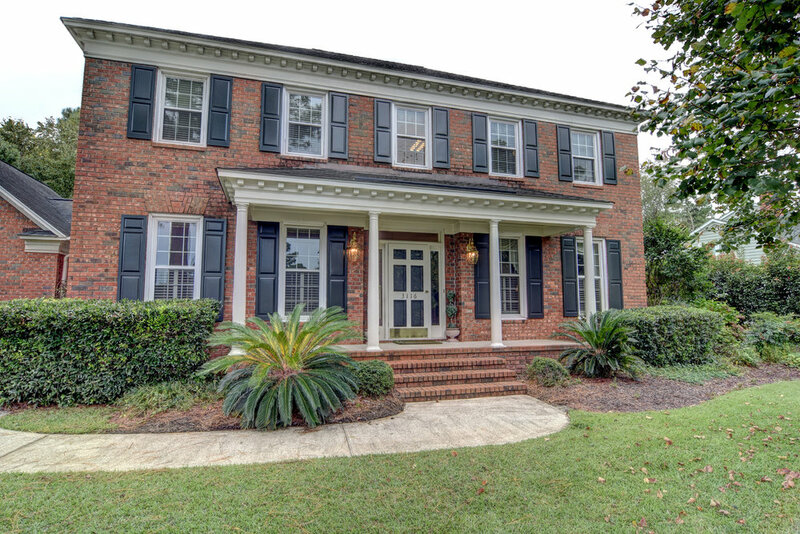 Beautiful brick colonial in the heart of sought after Woodberry Forest! 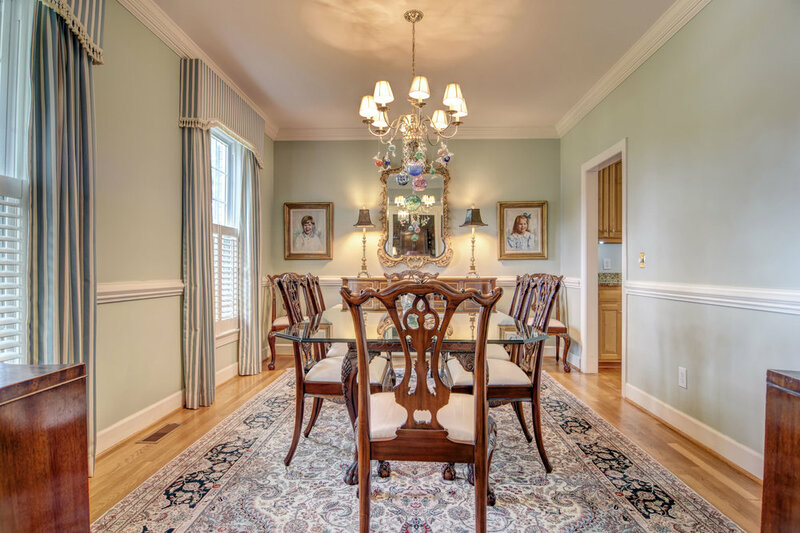 Great floor plan with natural flow allowing for family gatherings all year long. Enjoy entertaining in the living room w wood burning fireplace during winter months. Gather everyone outside, on the oversized, no-maintenance deck, the rest of the year! Eat family dinners under the pergola, surrounded by privacy, in the fenced-in, lush yard. 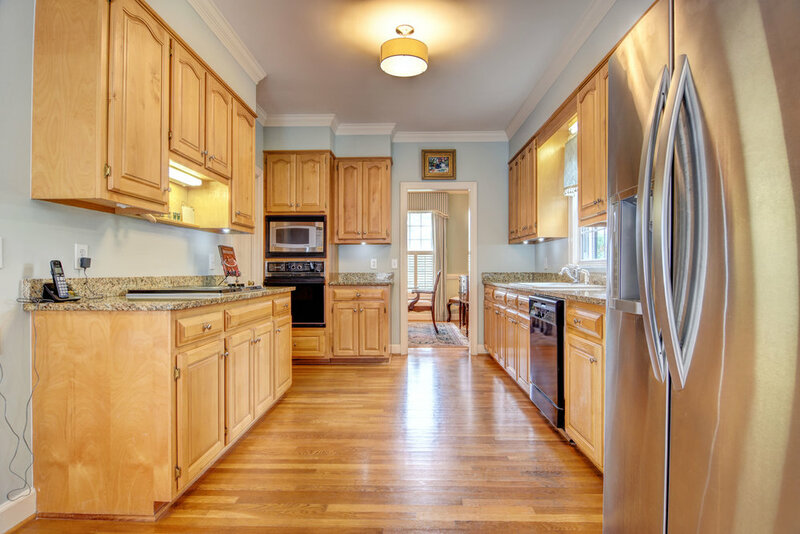 The kitchen is updated with granite counters and eat-in-kitchen is filled with light. Home office can easily be used as a separate den with French doors that allow for privacy. An oversized Master bedroom, and bright adjacent large bathroom, will feel like a treat! Great location with easy access to everything and a desirable school district!